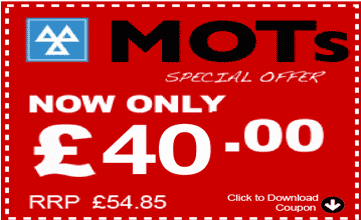 Car MOT Offer - Ellis Motors - Book Online - Just £40 Today! 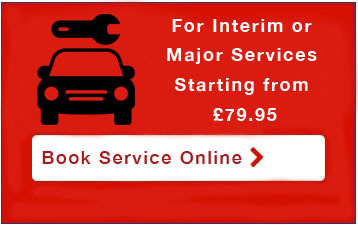 If you just need a car MOT then you can use the online booking form below to book in the exact date and time required. 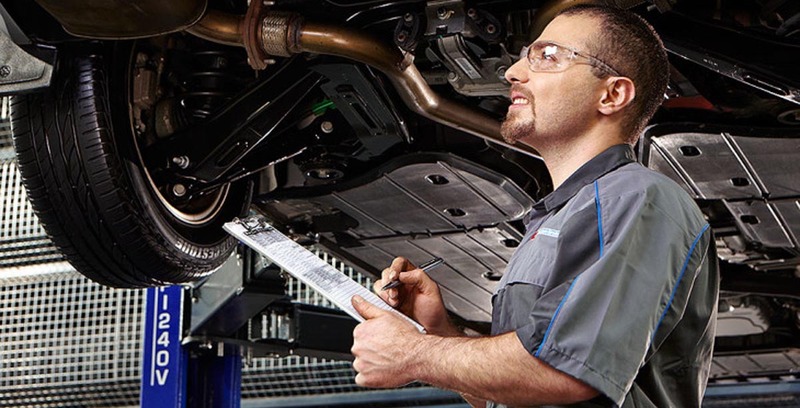 An MOT usually takes around 30 minutes and you can wait whilst the MOT is carried out. If your need a car service and an MOT then you don’t need to use the form on this page. Simply mention when booking your service. Book online today and you will automatically receive our online MOT Offer discount. So no need to download the voucher. Click the MOT offer discount voucher below to get your discount voucher code which can be used at checkout if booking online. If an MOT is booked with a service then Print off and mention you have the voucher when booking. You are required to have an MOT if your car is more than 3 years old. 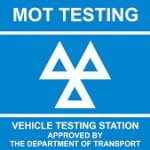 The MOT Test has to be carried out every 12 months. 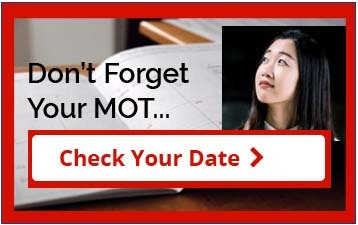 How Soon Before the MOT Renewal Date Can I Book in for an MOT? The earliest you can have an MOT is up to a month (minus a day) before it runs out and keep the same renewal date. Can I Still Drive My Car Without an MOT? Simple answer is no. It is illegal to drive your car on the public highways without a valid MOT and you may be fined up to £1000 if caught. The exceptions to this are if you are driving to a garage to get the car repaired or to an MOT centre for a per-arranged MOT test. then Simply Book Online or Call Tel 01444 480606 Today! Is Your Car Tax or Car MOT Due?